“It can’t get any worse,” is the common refrain coming from citizens when the topic of Nanaimo City Council’s latest shenanigans comes up. Well yes, it can get worse, to wit: council has held a sham censure process of the city’s mayor and one council member, ordering them to attend touchy-feely classes and to apologize to Chief Administrative Officer Tracy Samra for their dealings with her. There are a number of issues here, but according to lawyers, council cannot enforce any of its terms of censure of Mayor Bill McKay and Coun. Diane Brennan. An apology means nothing unless it comes from the heart of the person doing the apologizing voluntarily, recognizing they may have done something wrong, You can’t “order” anyone to be sorry for his or her actions. It’s totally meaningless. It's forced humiliation and grovelling for Samra's gratification. As to the question about the impact of the censure process, lawyers say there’s nothing in legislation to allow council to apply any punishment. However, that legal opinion did not address the continuing bullying of these two council members as the majority exacts retribution. For instance, the vindictive majority of council controls the appointments to committees, and that could include a paid appointment to the Nanaimo Regional District board. For the council majority it's all about getting even. Since we are in the final year of this council's mandate, perhaps McKay and Brennan should tell the majority to pound sand. The citizens of Nanaimo will hold their own censure process in October in a general election. The entire concept of this censure action is way over the line, people’s rights are being violated. The two council members have run up untold legal fees in order to carry out their responsibility to the citizens of Nanaimo, with no recourse. In this case the Group of Five presented themselves as the accusers, prosecutors, judge and jury. The two never stood a chance when they faced the charges against them. This kangaroo court was held in-camera with McKay and Brennan not allowed to participate. The most concerning part of this debacle is that no matter how many times the vindictive Group of Five step into the cow pie they keep on charging full speed ahead. You would think they would count to ten before bulling ahead with their childish petulence, which is making Nanaimo a laughing stock across the entire country. It goes beyond that. A source tells me that a group of business men met in Victoria Monday to discuss the ongoing circus that is Nanaimo city council. Those people have investments in this community and they are concerned how their investments will be affected. 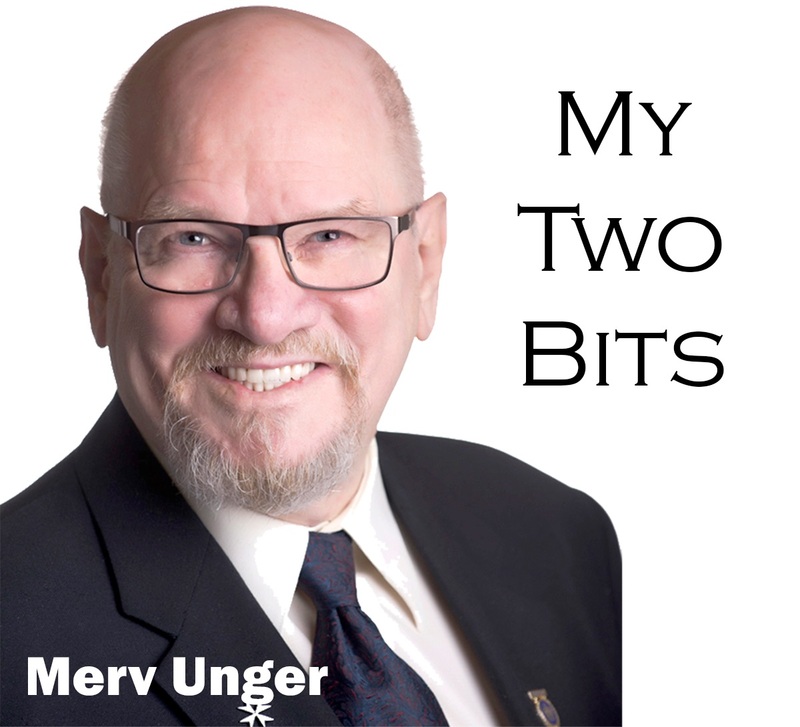 Merv Unger is a retired journalist and former Nanaimo City Councillor. Brenda Olson - Thanks Merv, a voice of reason. David Fairbairn - Thank you Merv. You have lots of experience with these people. Keep it coming, please. TerryLynn Saunders - You are so right Merv! David Stanley - These clowns would be funny if they weren't occupying positions which should be taken seriously. OurNanaimo is a citizens group which evolved from the Events Centre referendum and now continues to monitor City Council. They have issued a news release stating they are deeply troubled by the ongoing censure hearings being conducted by Nanaimo City Council. There are many serious issues facing the City and its residents – crumbling infrastructure, housing, the opioid crisis, governance, planning – but our current Council appears to be almost exclusively focussed on the allegations and complaints of one individual, the City CAO, Tracy Samra, to the detriment of all other Nanaimoites. Rather than a fresh start in 2018, another week has been spent on a secretive and potentially extra-judicial and politically motivated process, while the needs and concerns of 90,000 Nanaimo residents continue to be ignored. OurNanaimo urges City Council to finally focus on what they were elected for: the good governance of Nanaimo and the public interest.